With its 27 million visitors every year, London is the most visited city in Europe. The free afternoon will give the participants the opportunity to explore the city that is home to world-class museums, beautiful parks, buzzing markets and stunning viewpoints. While the free afternoon allows plenty of time to explore all that London has to offer, for those wishing to stay close to the conference venue details of the many attractions of East London can be found on the conference location page. One of London’s main attraction is its sensational selection of museums and galleries. Among the others, the British Museum and the National Gallery offer amazing collections of rare and historic artefacts from around the world, with highlights including the Rosetta Stone and the Bathers at Asnieres by Seurat, respectively. 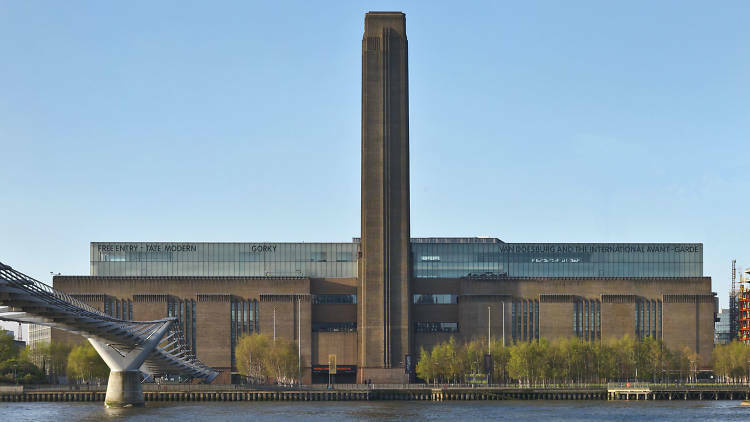 The Tate Modern is also noteworthy, where the amazing work of modern artists such as Cezanne, Picasso, Dali’ and Warhol are housed in the former Bankside Power Station on the Thames river. For those who cannot handle a science-free afternoon, the Science Museum offers interactive galleries bring to life first scientific principles and contemporary science debates. Permanent collections are free, whereas tickets for seasonal exhibitions (as well as opening times and directions) can be found in the links provided. If you feel overwhelmed with the chaotic Londoner life, you may well choose to enjoy your free afternoon in one of the many beautiful parks London can offer. Centrally located parks such as Hyde Park, Regent’s Park and St James’s Park offer the opportunity to take a walk among roses gardens and huge lakes but if you are looking for a pastoral landscape with ancient trees, plants and animals you should pay a visit to the Richmond Park. The Victoria Park is also a great alternative if you wish to remain close to the conference venue. London markets are ideal shopping destinations, whether you are looking for a special gift to bring back home or some vintage clothes or just a quick bite on the go. The classy Covent Garden, the Old Spitafields Market and the famous-punk Camden Lock Market are open seven days per week until 6 pm but if you are looking for an around-the-world foodie experience the Borough Market and the Broadway Market (open only on Saturdays) will definitely satisfy your cravings. 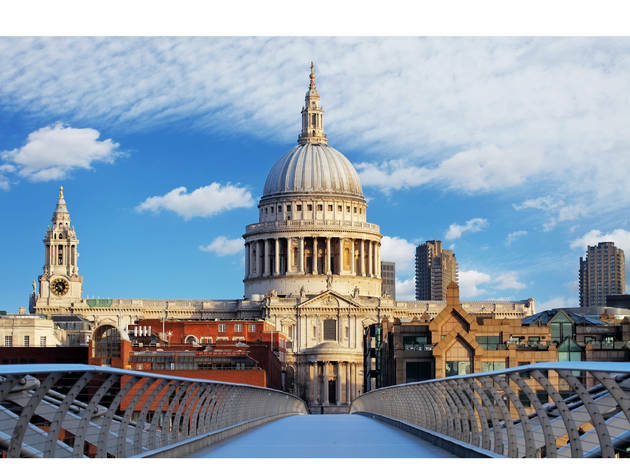 If want to see the entire city of London in just one afternoon the best thing to do is head upwards and look down on the city’s many famous buildings and attractions. You can get a ticket for around £30 and go up to the Shard or choose the more classic London Eye (price around £25) where the view on Westminster and St Paul’s area is pretty good from all angles. You can also get an amazing viewpoint experience for free, either from the Primrose Hill or from the Sky Garden building – just remember to book the entrance ticket well in advance. Another cheap alternative is the Emirates Air Line, a cable car that crosses the River Thames – around the same area where the O2 is – for only £3.30 for Oyster card holders. For those wishing to explore a more historical side of the city, a tour including the Tower of London, Westminster Abbey and St Paul’s Cathedral is highly recommended. Tickets for these attractions can be bought online and discounts for students are also available. If you are fond of royal palaces – and of the Royal Family – then Buckingham Palace is also worth a visit (but only from the outside during the conference time!). Last (but not least) you can go to King’s Cross Station Push a trolley through to Harry Potter’s magical world at the wall marked Platform 9¾ and step inside the magical shop you can find all the Hogwarts, merchandise a true fan could ever want. We are delighted to announce that JEOL have kindly sponsored a drinks reception to celebrate the 21st Annual JEOL Prize Talk Competition. We are delighted to announce that Bruker Biospin have kindly sponsored a drinks reception to celebrate the Bruker Prize awardees. The culmination of the week’s social activities will be the conference banquet in the Octagon on Wednesday evening. Although there is no formal program of events for accompanying persons, there are numerous interesting places to visit both within London and the surrounding area, most of which are easily accessible via public transport. Useful tourist information on free attractions can be found on the timeout london, lonely planet, and visit London websites.